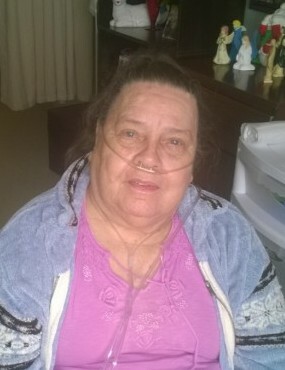 Luz E. Medina, 84, passed away March 19, 2019. She was born June 3, 1934 in Ponce, Puerto Rico to proud parents Rafael Medina and Maria Rivera both preceded her in death, along with a brother. Luz enjoyed watching novelas, playing bingo and visiting with her family. Above all she loved her family, even though they were all over the United States. Luz is survived by her children, Maira Rosas, Gilbert Rivera, Miguel (Glorimy Solis) Velez; 5 grandchildren, 5 great grandchildren; siblings, Rafaela Craig and Carmen Martinez; a host of other relatives and friends who loved and will miss Luz dearly. Memorial Service 10 am Wednesday March 27, 2019 Angelus Chapel.